This pack of office vectors has a unique look. No silhouettes, 2 and 3 color images with a grey scale look. Add a touch of originality to your office designs with this vector bundle. 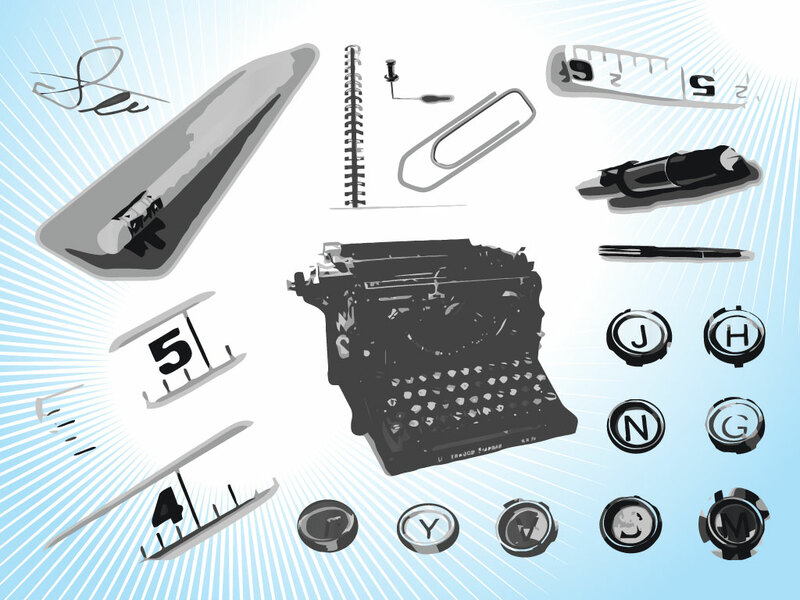 Tags: Office, Paper Clip, Pen, Ruler, Supplies, Tape Measure, Typewriter.